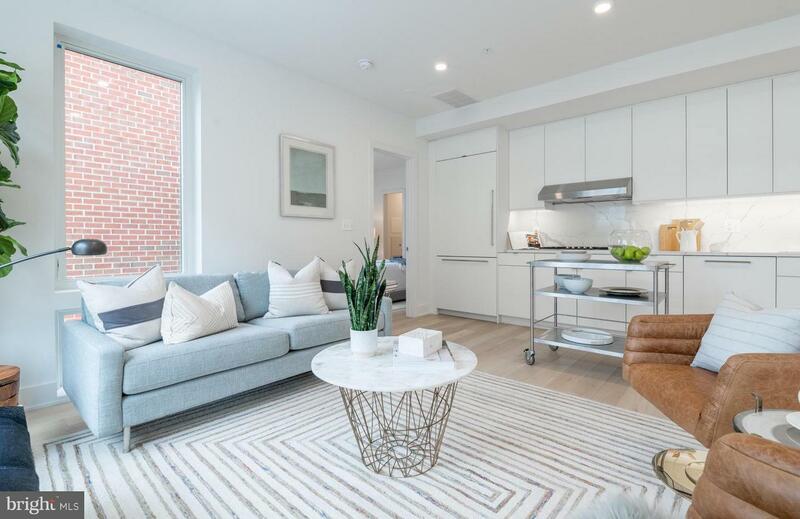 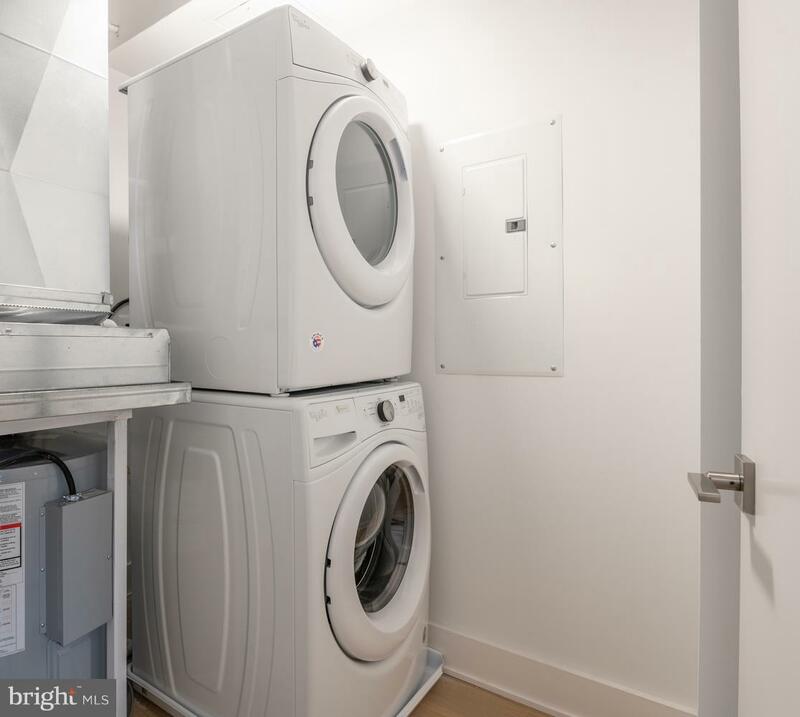 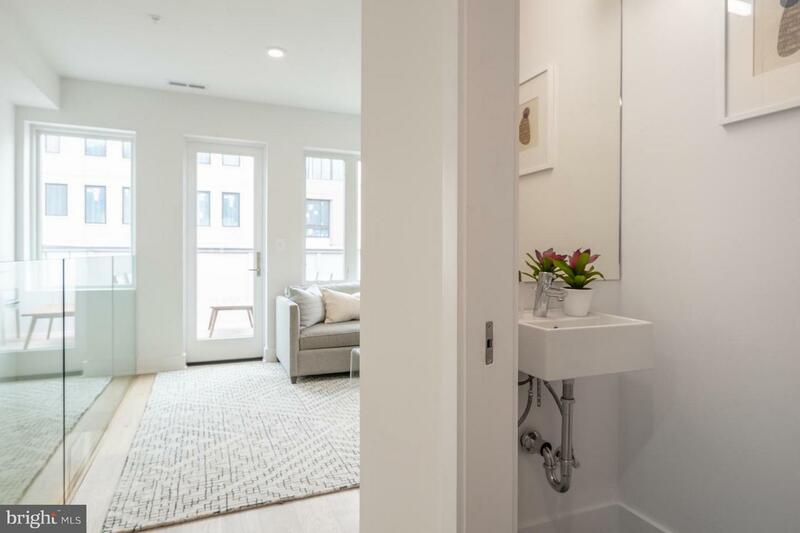 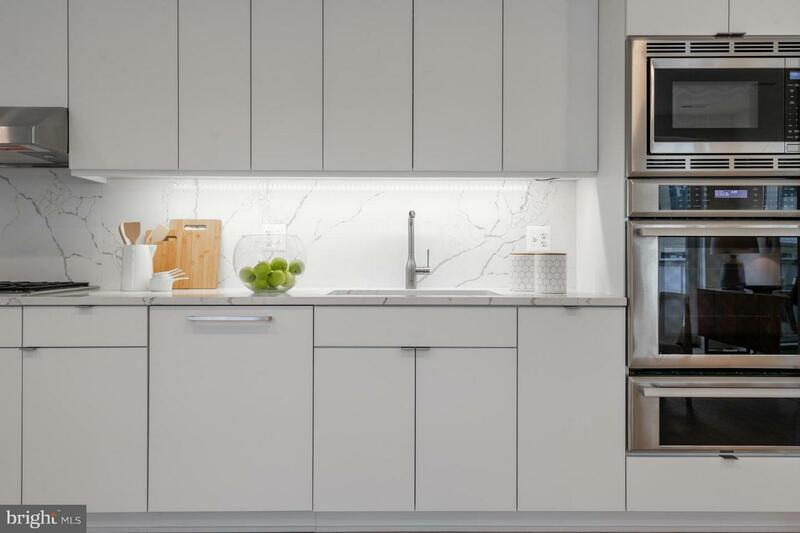 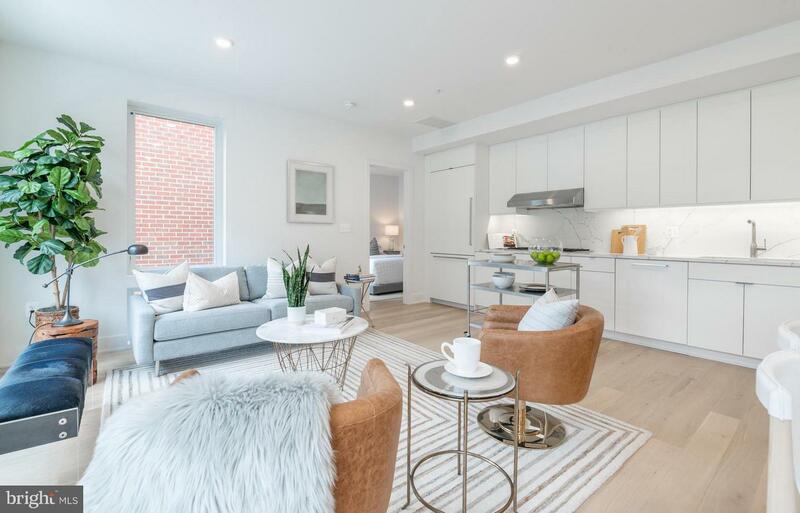 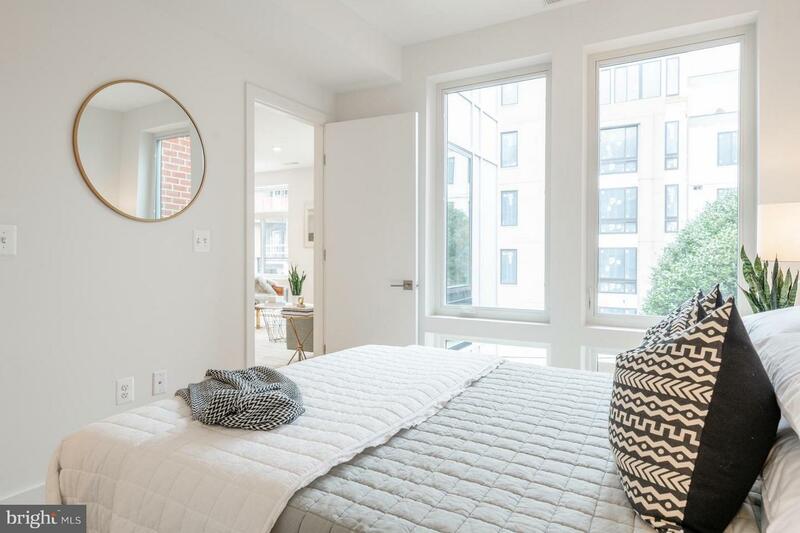 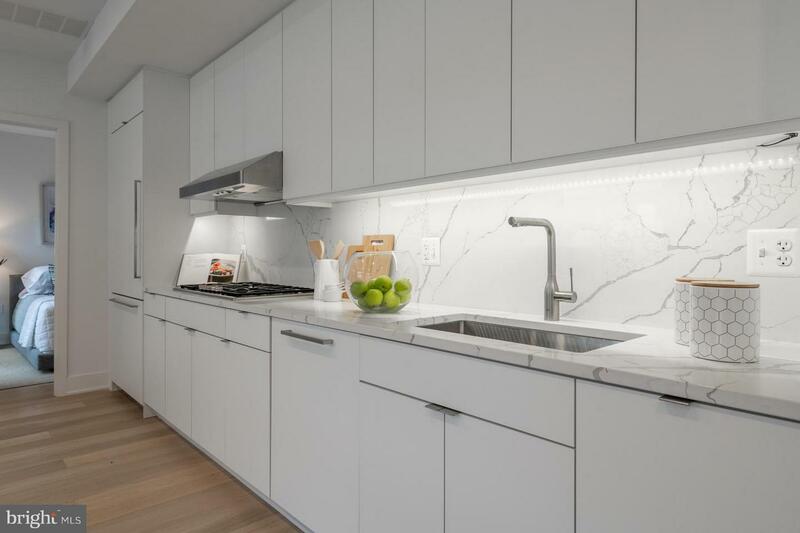 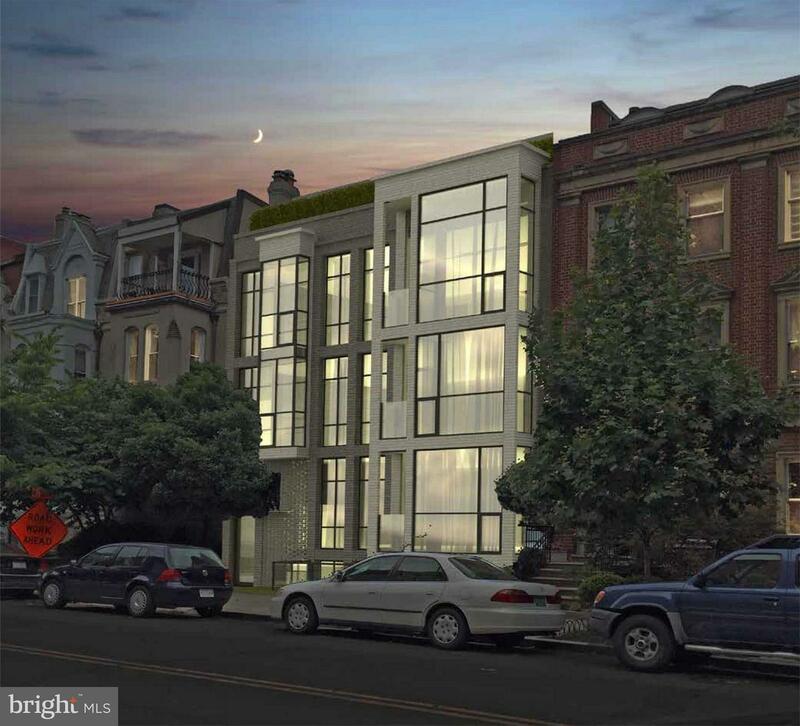 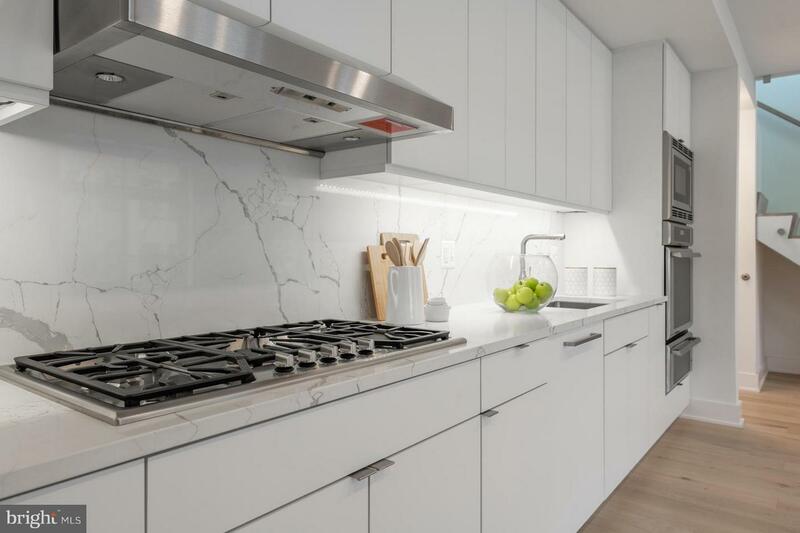 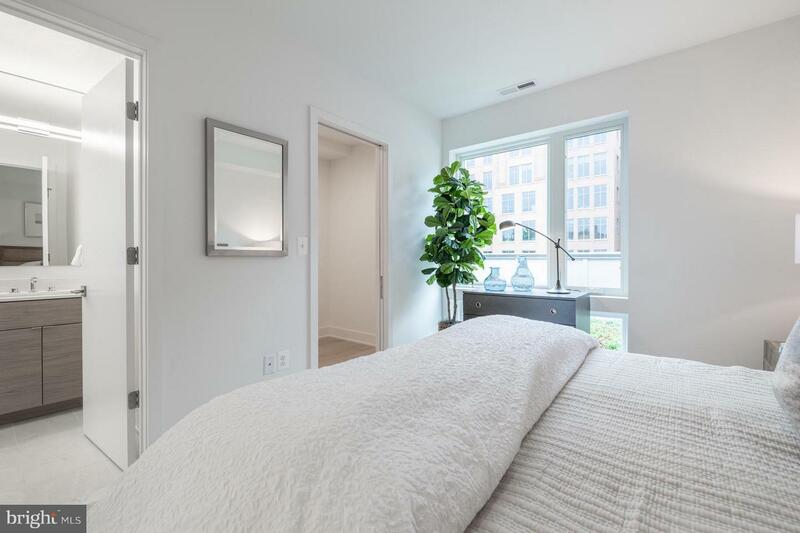 BRAND NEW CONSTRUCTION in DUPONT CIRCLE. 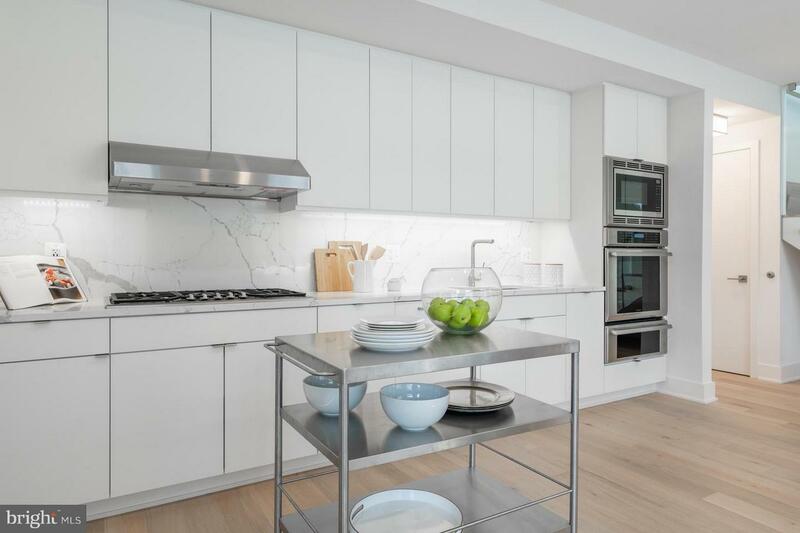 The James is a boutique collection of 9 Residences. 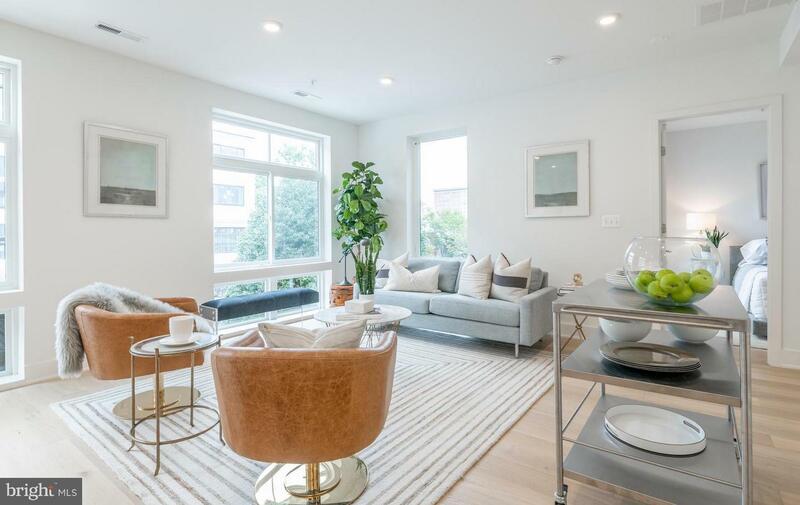 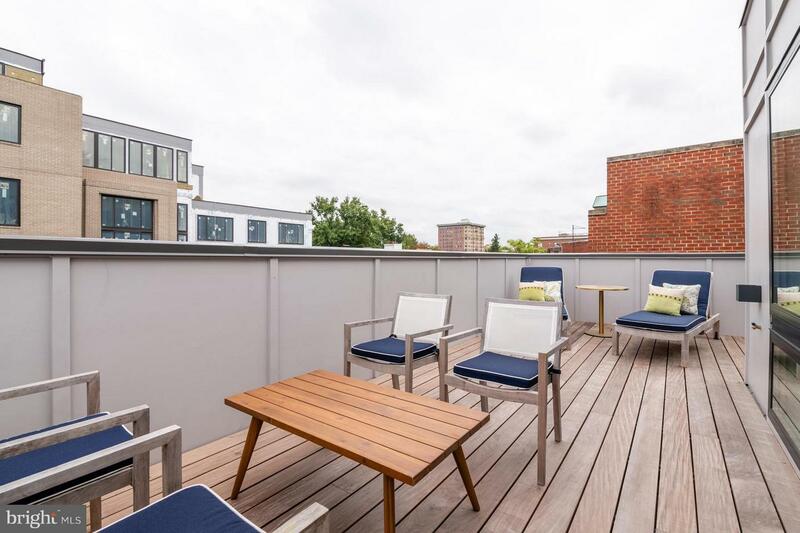 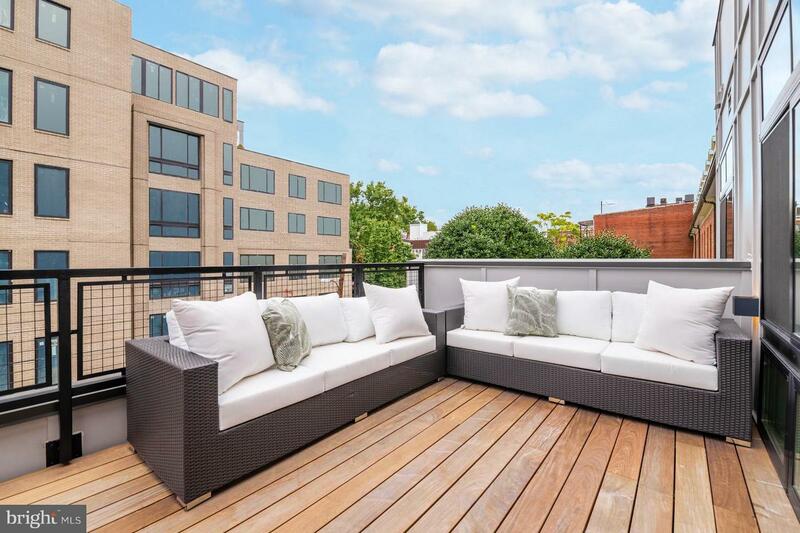 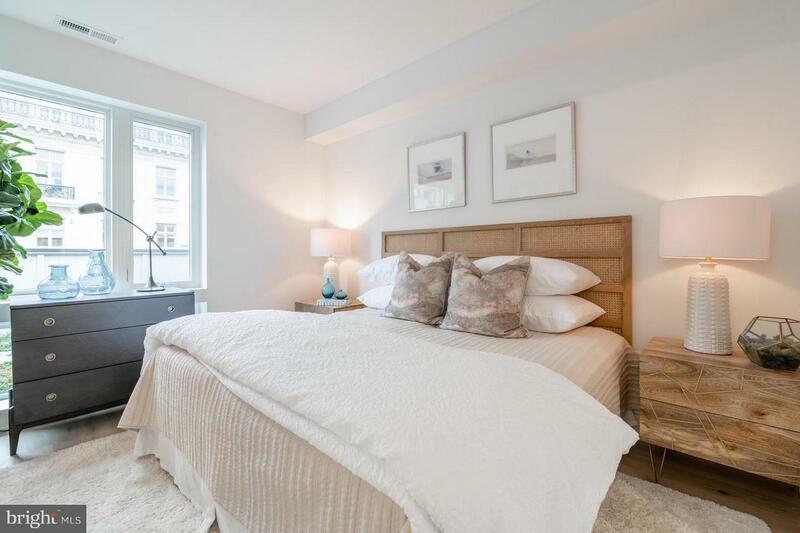 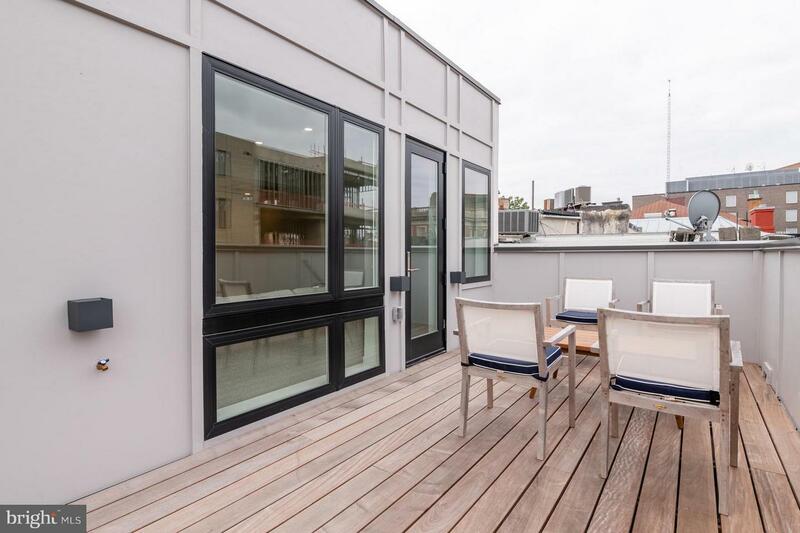 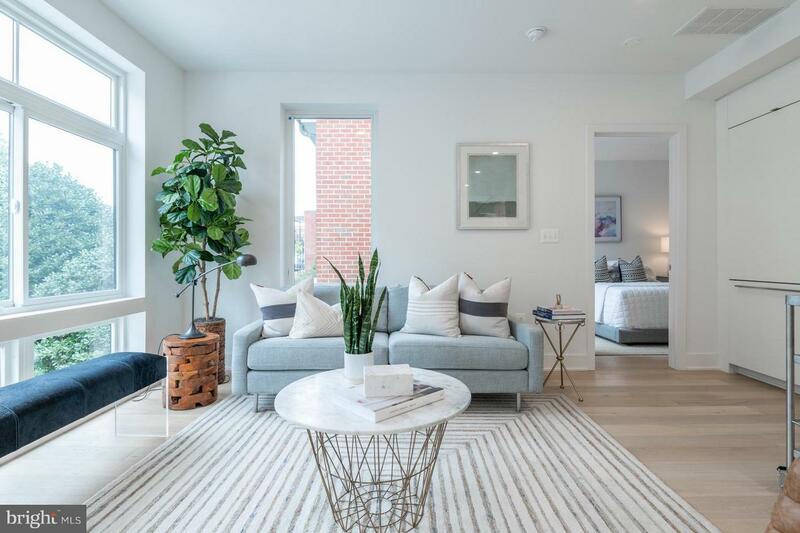 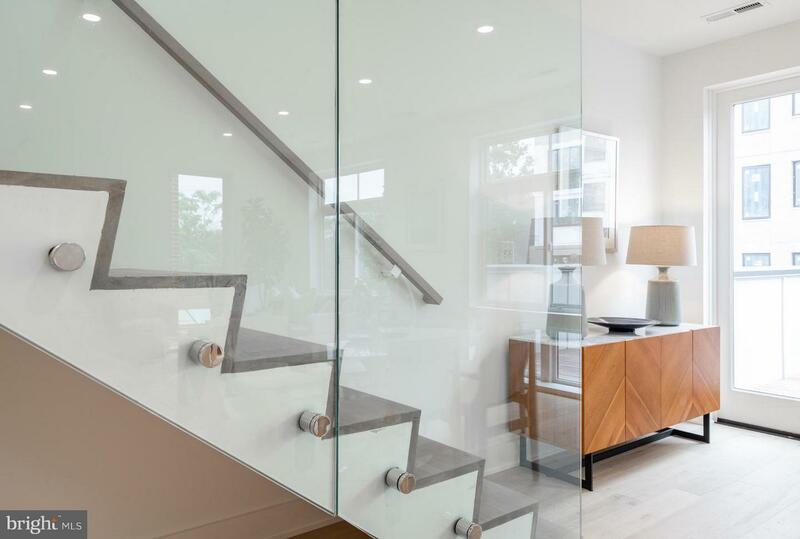 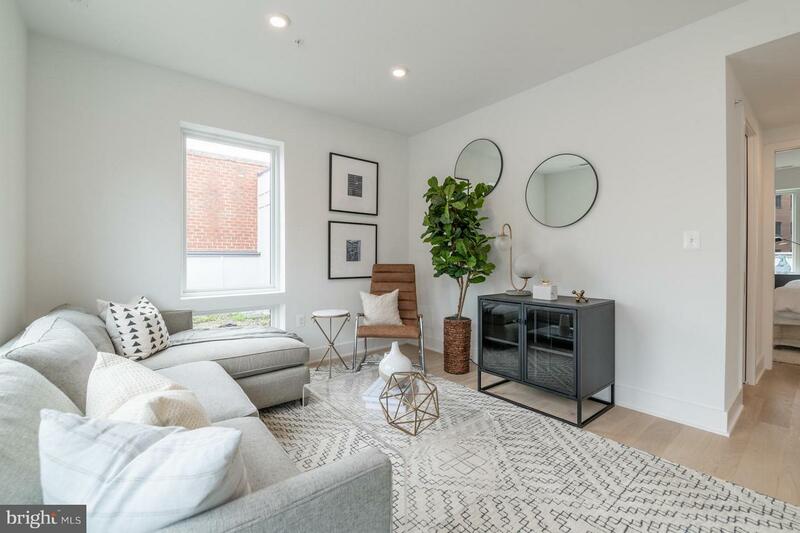 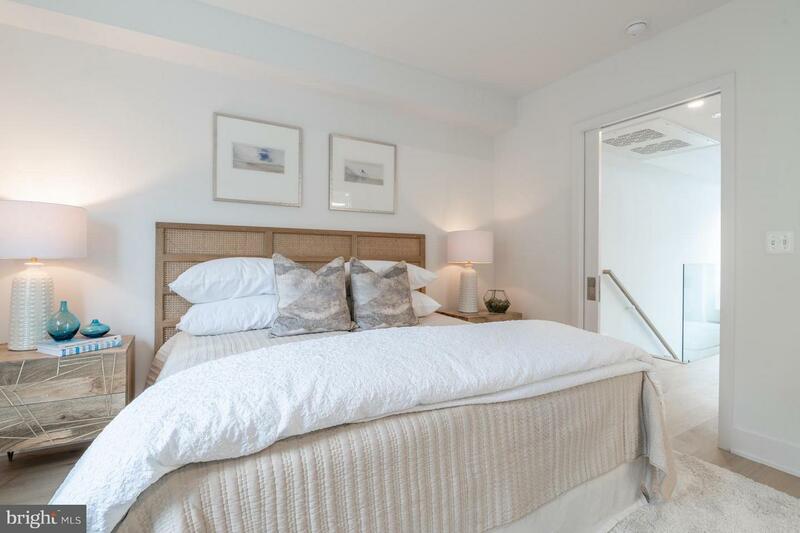 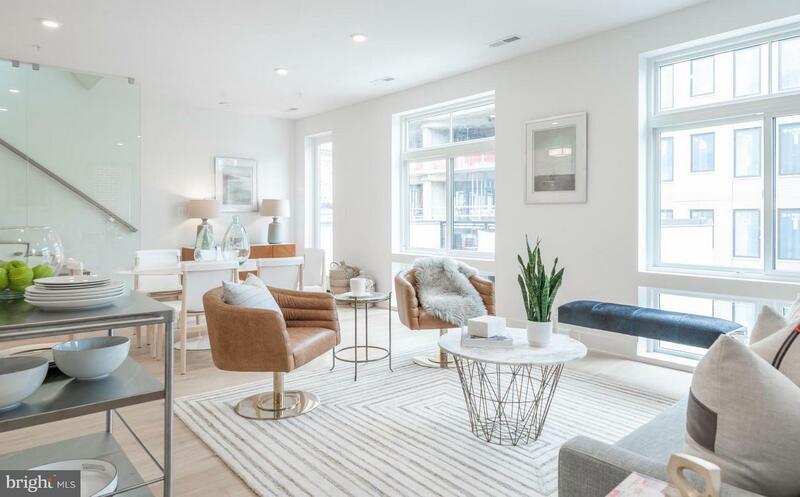 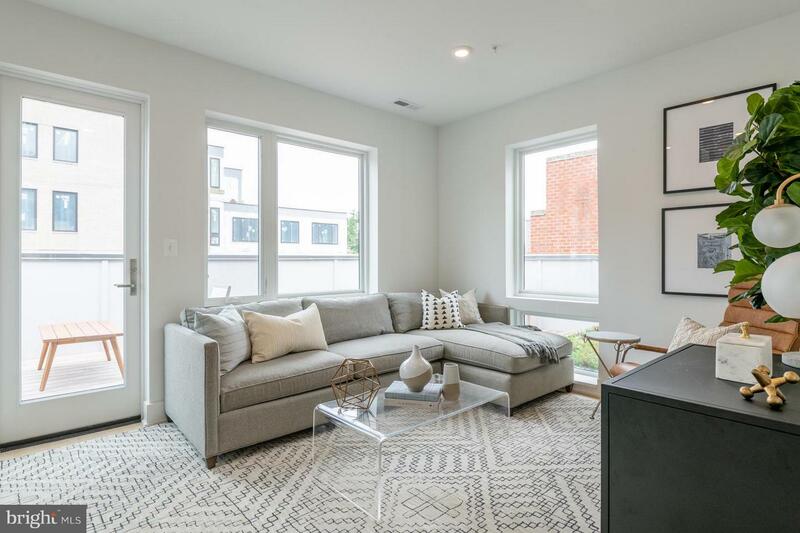 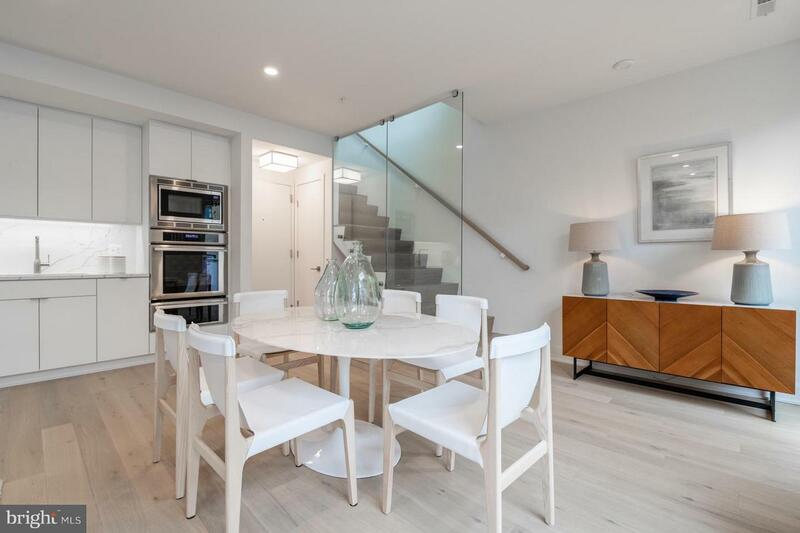 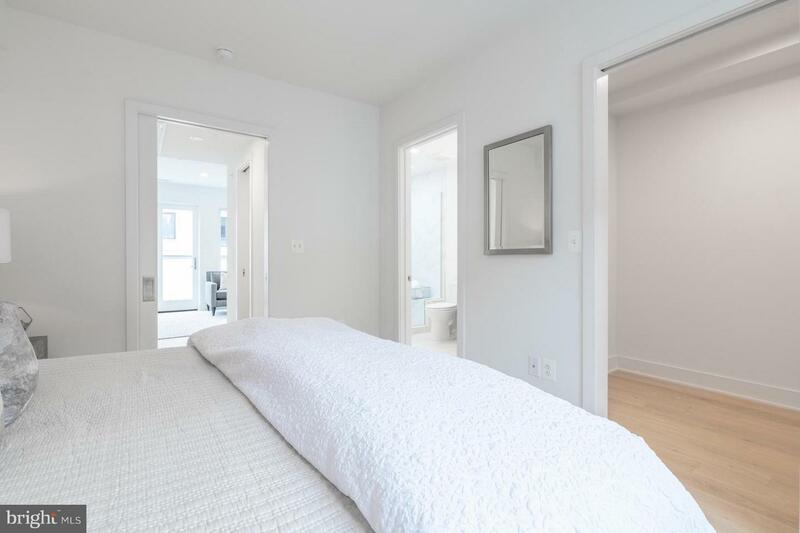 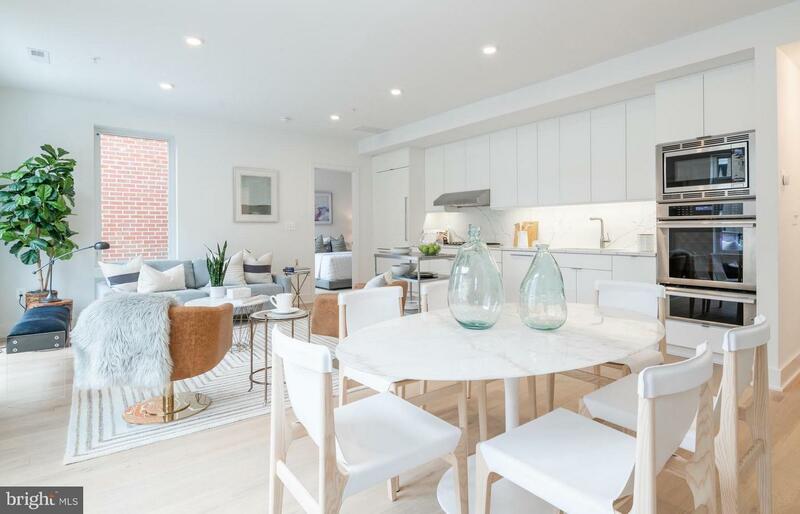 Penthouse 2 is a Luminous & Spacious Top-Floor, 2-Story 2BR/Den/2.5BA with 2 PRIVATE TERRACES, PARKING & AMPLE STORAGE . 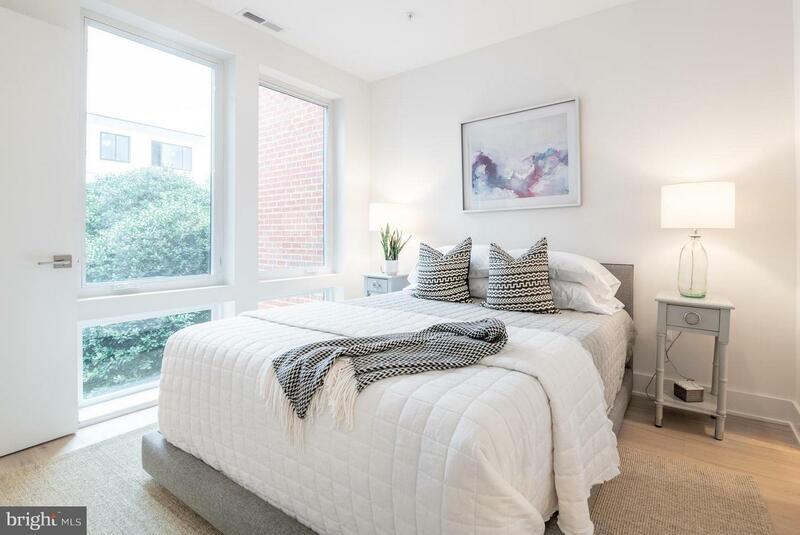 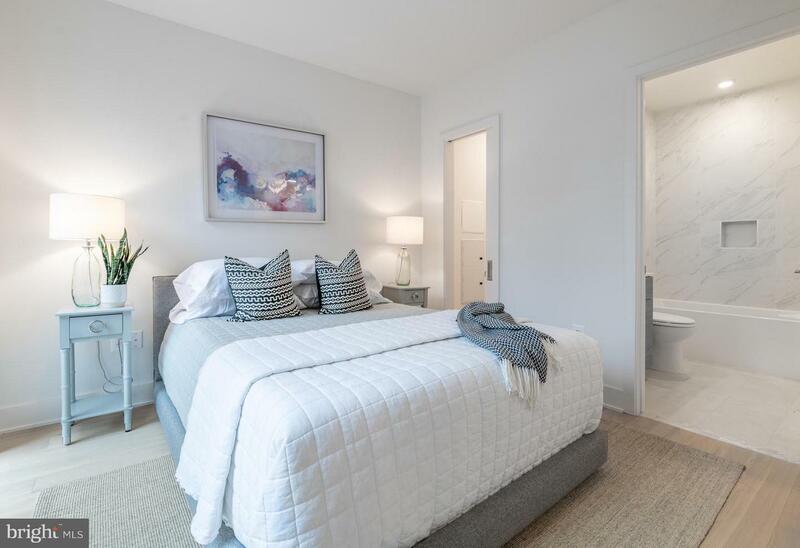  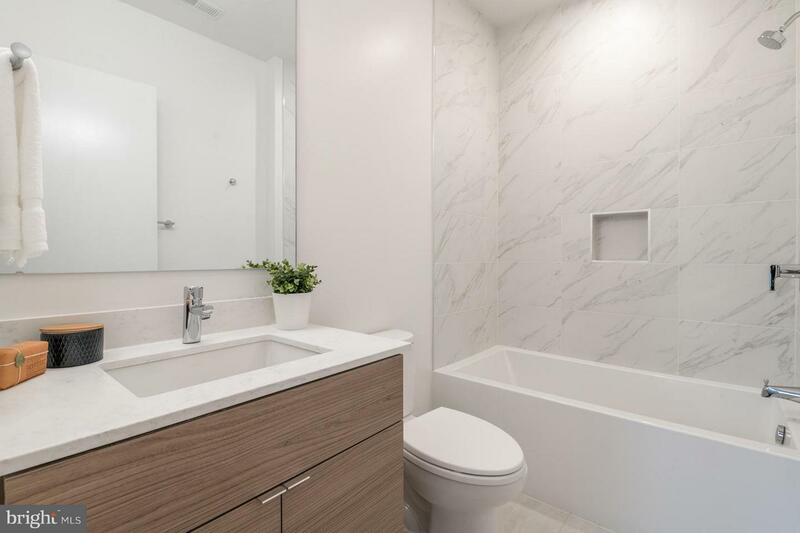  Interiors include floor-to-ceiling windows; hardwood floors throughout; chef's kitchen w/Thermador appliances, Quartz countertops & full-height backsplash; spa baths w/heated floors & skylights. 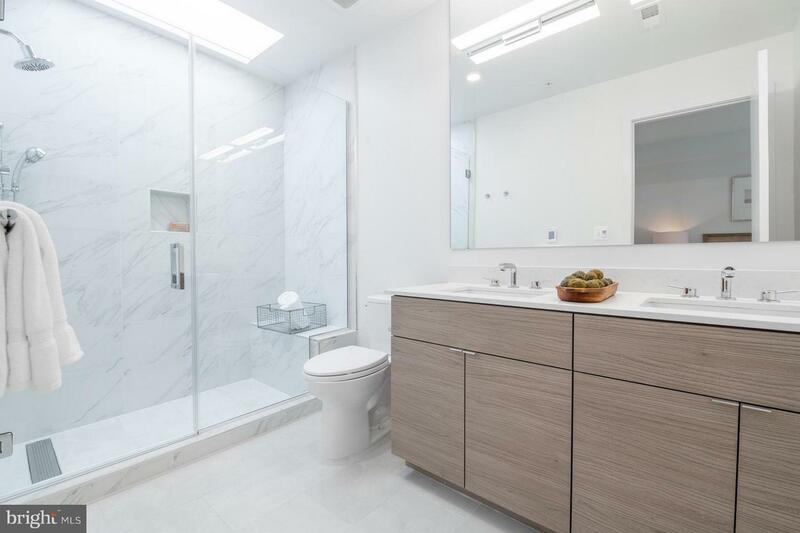 Listed by Timur Loynab of McWilliams/Ballard Inc.